Iwo Robert Waclaw Lominski (c 1905-1968) was the University's Professor of Microbiology from 1966 until his death. He was awarded a DSc in 1963. Born in Poland, Lominski was a graduate of the University of Kraków (MD, 1931) and worked at the Pasteur Institute in Paris before serving in the Polish Army in France during the Second World War. He came to Glasgow in 1941. Lominski was a Carnegie Teaching Fellow from 1943 to 1945 and Senior Lecturer and Honorary Consultant to the Western Infirmary from 1948 until 1963, when he became Reader in the Department of Bacteriology and Immunology at Glasgow Western Infirmary. The Dr Iwo Lominski Bursary was established in his memory in 1997. Dr. Iwo Lominski Bursary. 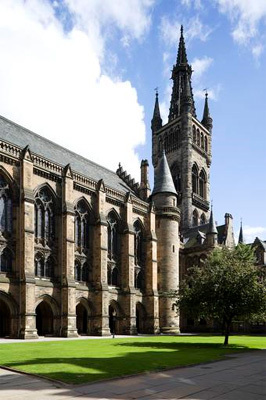 University of Glasgow Story. Library Reference. Thesis: Microbiological Studies. Lominski, Iwo. 1963.